A beautiful and eerie story of love and memory from the author of The Moon Field. 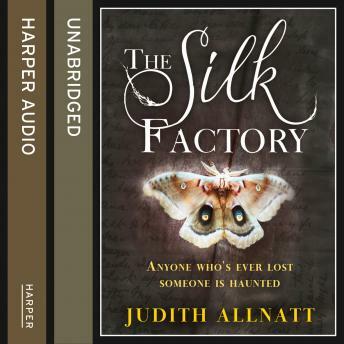 Rosie Milford inherits a house in an old silk factory after her mother's death and moves there with her young children. The discovery of a shocking truth about her own childhood, when she is already reeling from the breakup of her marriage, fills her with distrust and fearfulness. Then she starts seeing a strange child, wandering in the garden, who seems as lost as she is. Beulah's story of guilt and bravery will echo down two centuries and change Rosie's life as she struggles to overcome the hand of her own past and find redemption.